Then look no further and see what Provenance Barossa has to offer. 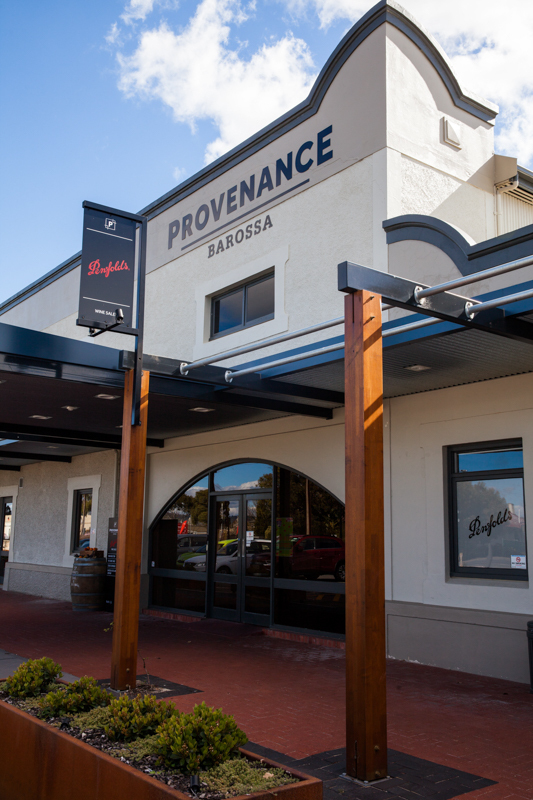 If you are looking for an amazing space to open or expand your business in a busy Barossa tourism precinct contact us today to find out how you can join the Provenance Barossa team. With main road frontage, parking, landscaped gardens and up to 279m2 + outdoor dining, this is the perfect space for a restaurant, cafe or tourism retail offering in the heart of the Barossa Valley.